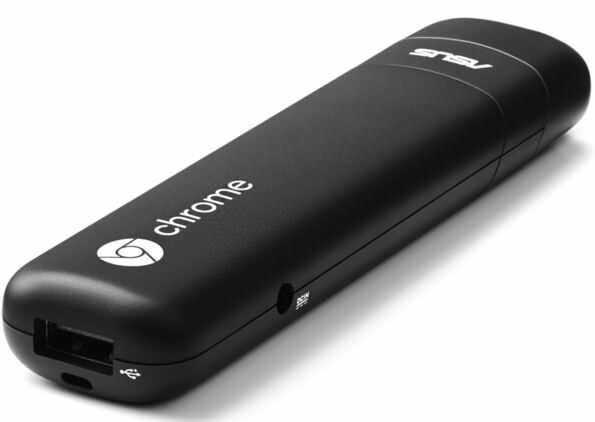 Last month, Google started selling the ASUS-made Chromebit accessory in several markets. Today, at the Google for India event, the search engine giant has announced that the Chromebit will go on sale in January for Rs 7,999. Originally launched in April this year, the Chromebit is an HDMI stick that can transform a TV screen to a full-fledged Chrome OS desktop. The Chromebit brings a full Chrome OS-powered computer on an HDMI stick. It lets you run most web applications, and play movies and TV shows from Google Play, or from other media streaming service providers. The device comes with a USB port, which allows users to attach a Bluetooth mouse and keyboard, and wired peripherals like a USB hub. The accessory comes with a quad-core Rockchip 3288 processor, 2GB of RAM, 16GB of internal storage, Wi-Fi, and Bluetooth 4.0. The Chromebit HDMI stick will be available in Cacao Black, Sky Blue and Tangerine Orange hues. It’s worth pointing out that the Chromebit is priced significantly higher in India. The device went on sale in the US and other regions for $85, which is roughly Rs 5,650.